We offer quality tool repair services at affordable prices. We repair power tools from a wide variety of brands. Whatever the problem, our experienced team have the answer. Fill out the contact form below to receive your FREE estimation. When Should You Book a Power Tool Repair Service? Even if you have invested in high-quality tools, construction is demanding and after a lot of repetitive use, even the best tools wear down. However, while some tools are replaceable, others can be repaired. So, in this article we’re going to talk about our tool repair services, that we offer, and when it’s time to book a service with us. It may be that you’ve noticed little parts in your power tools that are knocking around in the casing because they have come loose. Hearing loose parts rattling around in your power tools can make it difficult to know what the cause of the problem is. Whatever the issue is, our expert team at Mteevan Hire can repair it. We are experts in tool repair and can provide solutions to tool functionality problems. How to Inspect Powered Hand Tools? Check the handle and body for any surface cracks or damage. Inspect handles to see if they are installed securely. Inspect the plug for cracks, missing prongs, or loose parts. Insufficient or improper grounding due to damage. The on/off switch is not in good working order. Always read and understand the tools operation manual. Stay alert and watch what you’re doing. Dress in the right protective gear. Keep power tool handles dry and clean from oil and grease. Be sure the power tool’s switch is OFF before plugging it in. Never carry tools around with your finger on the switch. Always keep a firm footing when using power tools. Unplug tools before changing accessories. Keep hands away from rotating or moving parts. 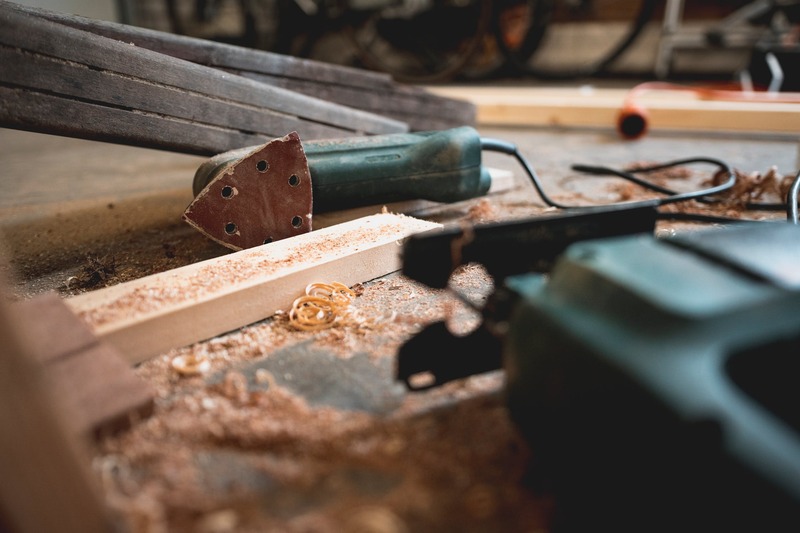 For more information on tool safety and how to stay safe at all times when using power tools, click here. Reduces unplanned stoppages and disruptions on the production line. Reduces day-to-day administration and repair costs. Ensures tool accuracy, so that quality is maintained. There are many signs your power tools need repairing, so to help you out we thought we’d list 5 of the most common warning signs. Even if your tools are professionally maintained, tools can stop working. Discover the red flags for yourself and know almost immediately when your tools are showing signs of needing repair. Power tools that don’t start are no use to anyone. If your tools aren’t starting, no matter how much you try, this could be a hint at a larger problem. Heat and water damage are two common culprits. Dust and dirt accumulation are another problem that can prevent tools from starting properly. Finally, a damaged power cord can affect the flow of electricity. If your power tool starts but produces such a low level of power that you’d be better switching it off, there is a problem with your power tool. If you’ve checked that a low battery isn’t the problem, it could be that your tool is losing power quickly because it requires a professional repair service. Low power can mean that it’s time to replace the broken parts of your power tool. Is There a Burning Smell? Hopefully your common sense tells you that the smell of burning coming from a power tool is not a good thing. Malfunctioning power tools tend to give off a very recognisable burning smell that indicates to users that something is wrong. It could be that all tools parts are still spinning but the tool is no longer working, it just smells of burning. 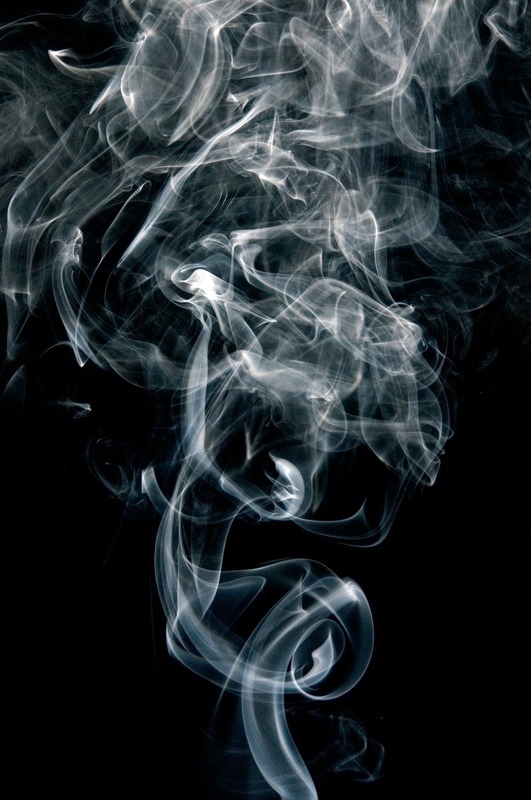 Diagnosing the cause of a burning smell can be tricky as often it is a case of the tool overheating or running for too long or too hard. However, whatever the cause, a burning smell must be checked by a professional to decipher the source of the problem and repair it. If you’re using a power tool and it starts making a high-pitched screeching sound, this is a tell-tale sign it needs repairing. One thing you can do is check the tool is properly lubricated. If it’s not, it could be that parts of the tool are grating against others, creating friction and noise. You should also check the gears in your power tools, sometimes things can get stuck between the gears. To check this, gently move the switch back and forth or try turning the tool on to test it. If you’ve tried the above without success, it’s important you send your tool in for repair. If your power tools start emitting sparks or smoke, this is a dangerous sign that something is wrong, so you should turn off the tool immediately. If tools are sparking or smoking, you should not continue using them. Set your power tool aside so that it can cool down before you attempt to check the tool or diagnose the problem. Once you’ve let your power tool cool down completely, you can safely check to see whether any debris, dust, or other particles have made their way into the tool. 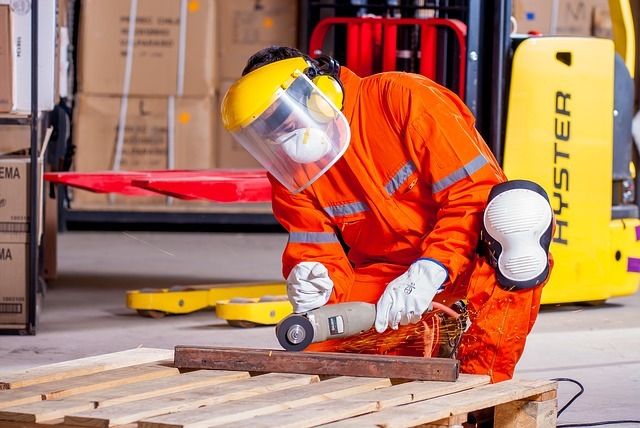 Working on construction sites can be messy work and dust and dirt particles frequently fly through the air, getting into tools and often causing sparking or smoking. As you’ve been reading, there are many problems that can occur in power tools, especially when used frequently or for particularly demanding jobs. This is one of the reasons why regular power tool maintenance is so important. Maintenance is usually the best way to avoid any problems before they start. If you want your tools to last longer, aim to have them regularly maintained. If you discover your power tools are broken, there’s nothing better than booking in a repair with our experts. Having worked in the tool hire and repair industry for over 30 years, we know what it takes to keep tools in good working order. Whatever problem we are faced with, our repairmen will work hard to repair your power tools so that you can get back to work. If the tool is unfixable, we can offer you advice on the most cost-effective method to repair or replace. 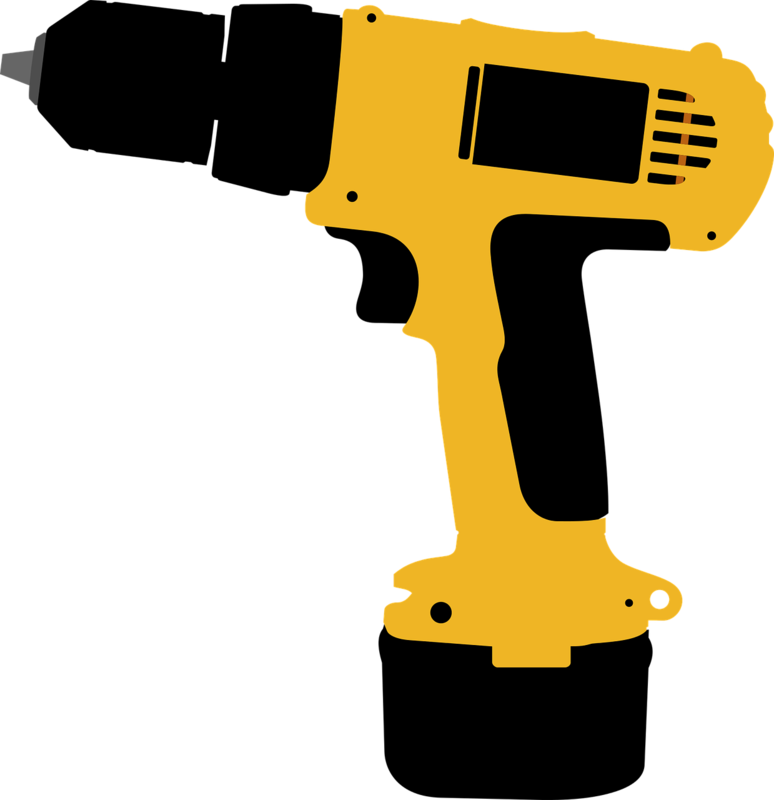 We offer free estimates for work and repair a wide range of power tool brands. Do you want your power tool repaired? Fill out the form above to receive your free estimate.